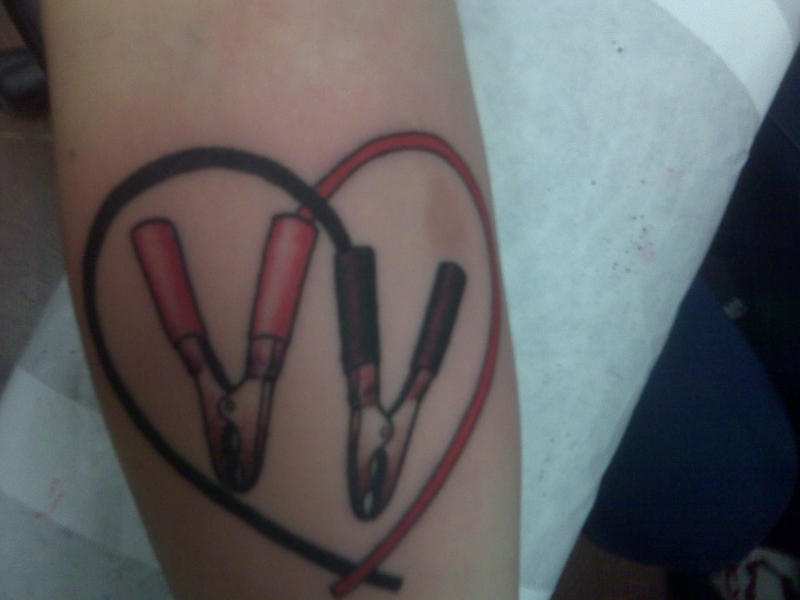 Getting a tattoo disqualifies the bearer from being a blood, marrow and tissue-donor. So does piercings. only for 1 year. Pretty sure if this person has an internal defibrillator, they won't be donating any time soon. Could Health Care Help Fund the 2016 Olympics? Which Is It: Self-Referral or Gainsharing? Divide and Conquer Is "Working"